Starting in September, Pacific Standard Time: LA/LA is bringing together art institutions from across Southern California for a large-scale project that explores Latin-American and Latino art. Local museums and cultural centers will host a thematically-linked series of art exhibitions and public events—including performances, lectures, discussions, workshops, and family activities—that run through January 2018. On Sunday, September 17, more than 50 museums will offer free admission to celebrate the launch of this new art initiative led by the Getty and sponsored by Bank of America. “We are excited for Southern Californians and visitors alike to experience the breadth and depth of exhibitions and programs that will be part of Pacific Standard Time: LA/LA and to have this opportunity to visit many of our partner museums at no cost,” Jim Cuno, president of the J. Paul Getty Trust, said in a statement. Pacific Standard Time: LA/LA is holding a free public launch party on Thursday, September 14, from noon to 10 p.m. at Grand Park. Listen to live music, check out a pop-up art installation, and find out more about the PST: LA/LA project. 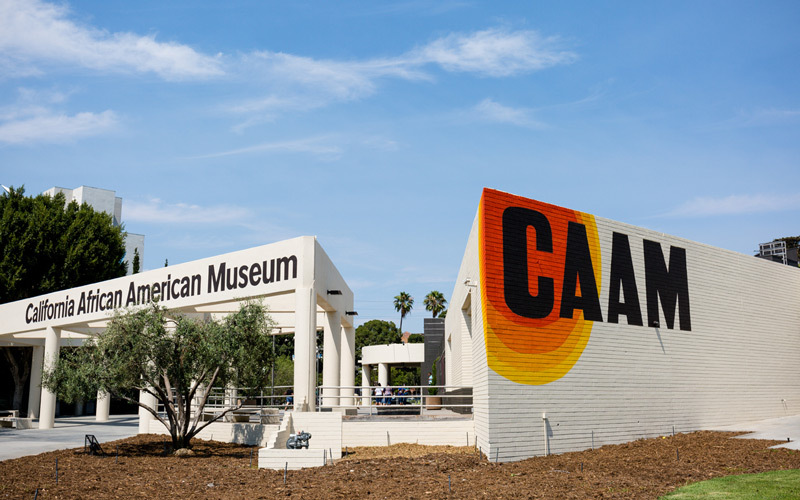 Museums participating in PST: LA/LA Free Day include the Hammer Museum, LACMA, MOCA, Skirball Cultural Center, The Annenberg Space for Photography, The Getty Center, Craft & Folk Art Museum, Autry Museum of the American West, and many others.